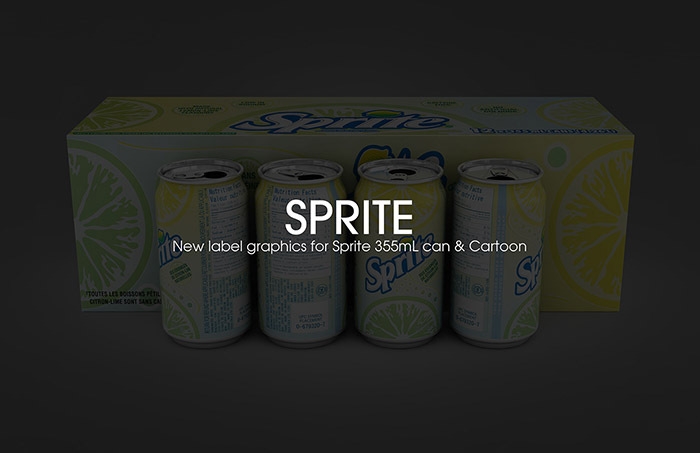 This project is Packaging Re-design for both Sprite 355mL Can & Cartoon. 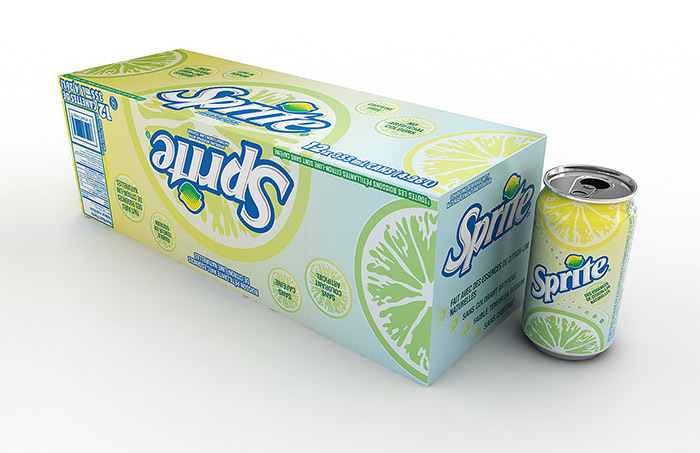 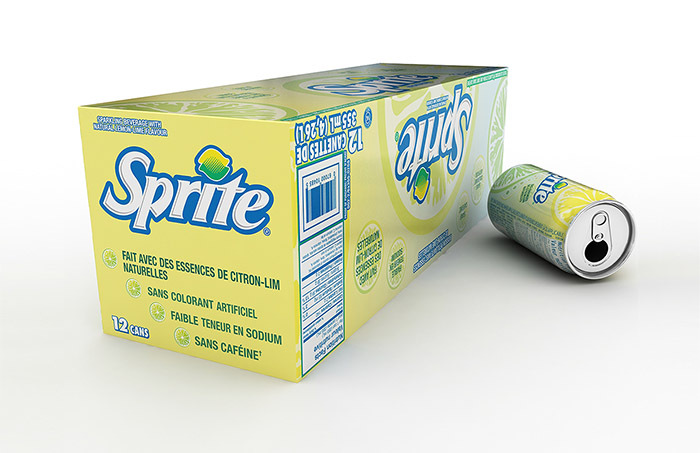 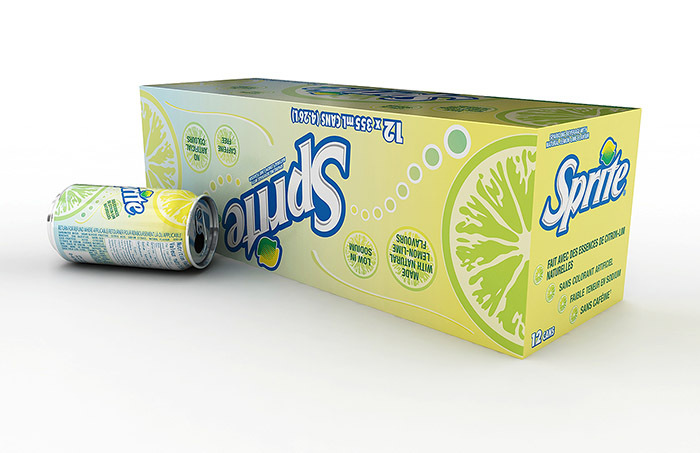 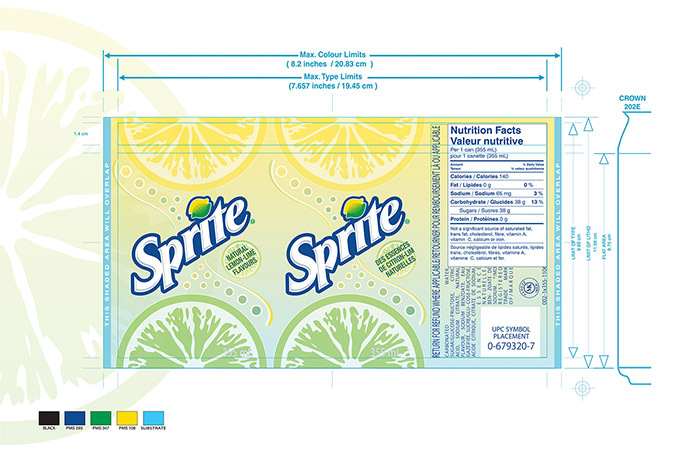 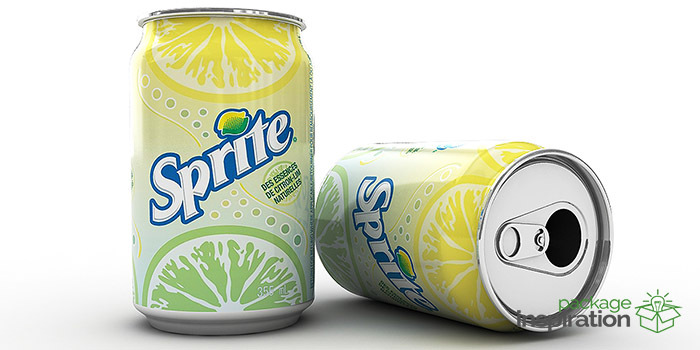 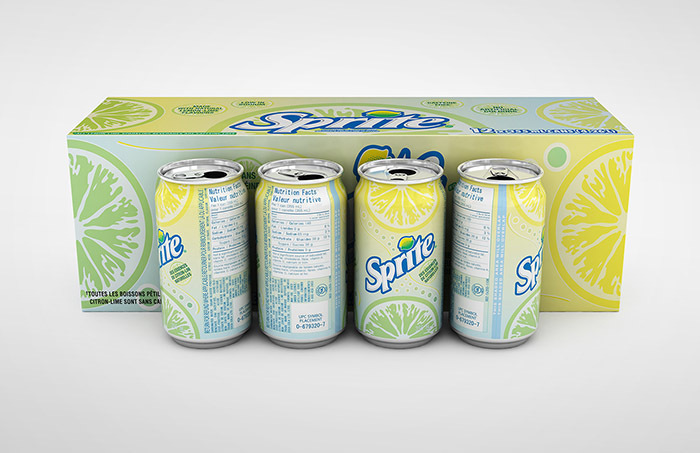 The new Sprite packaging graphic speaks to the brand’s intrinsic. 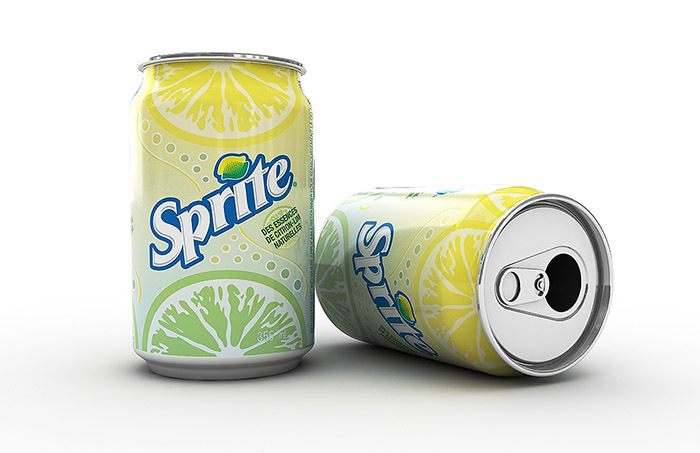 At the same time, design differentiate it against competitive threats. 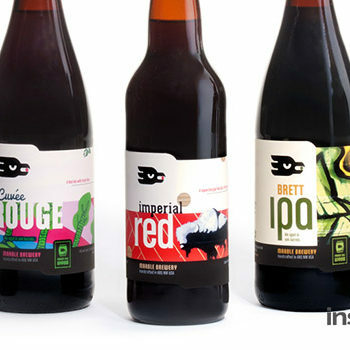 Also the design is very youthful, but not youth targeted. 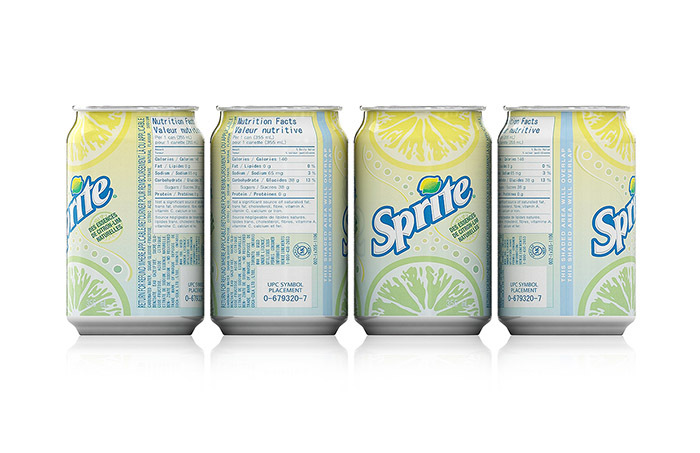 The lemon & lime graphic makes the soft drink look more healthier than before. 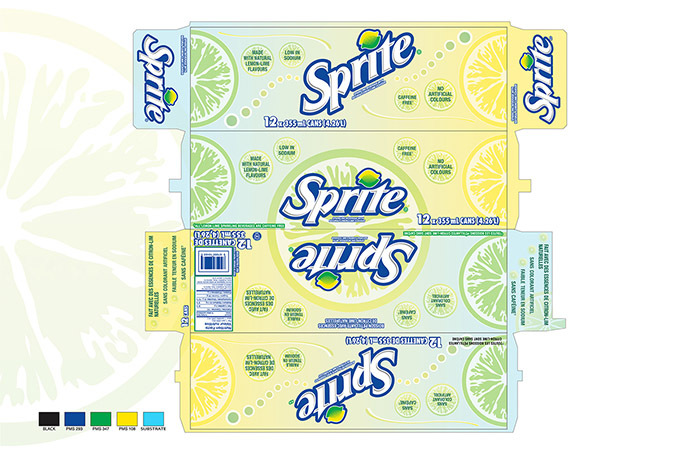 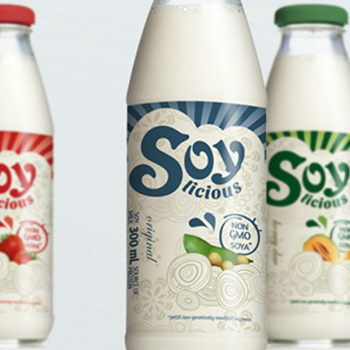 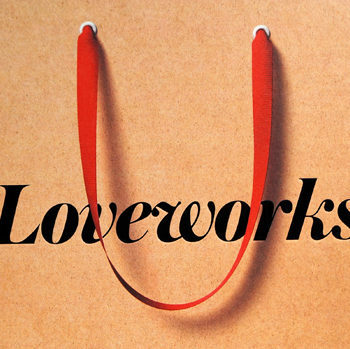 Designed by: Eric Yun, Canada.